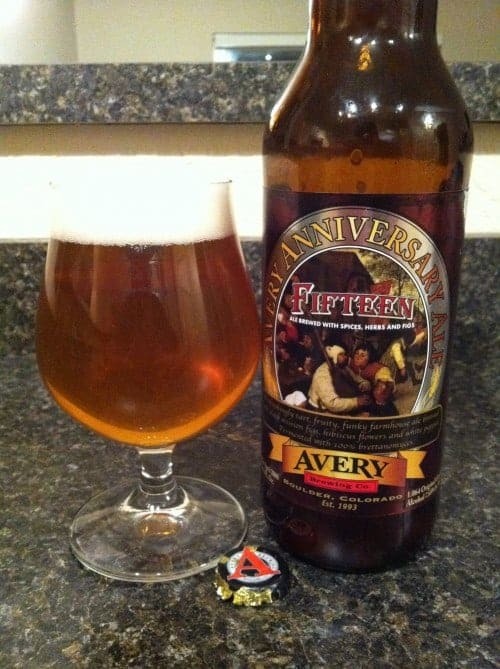 A wonderful farmhouse ale with black mission figs, hibiscus flowers, and white pepper plus the addition of brettanomyces, Avery Fifteen aged wonderfully. The brett really did great things here and imparted great flavors. Sadly these bottles have finally started to slowly head downhill so if you have one around still, I’d advise you have it soon. I’ve had about 4 in the past 6 months and each has been a little less awesome than the last.